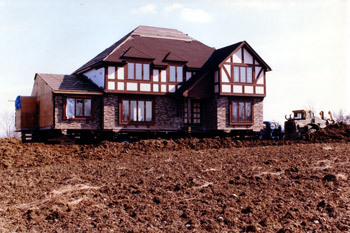 Home moved in Henrietta in 1990. 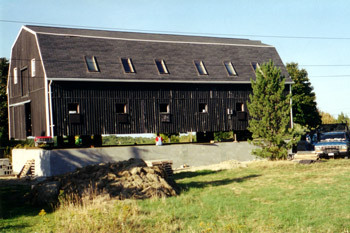 Barn moved in Bristol in 2001. 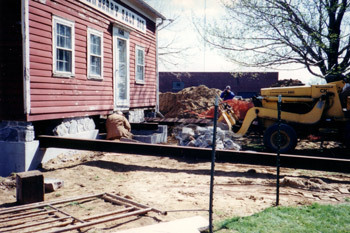 Porch leveled and shored for Rochester Historical Society. 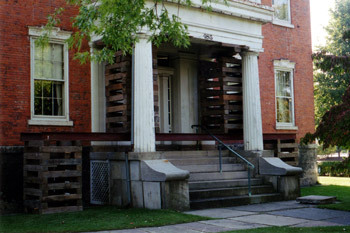 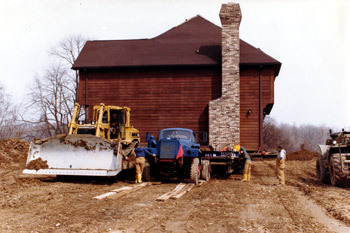 Historic House moved for the Irondequoit Historical Society. 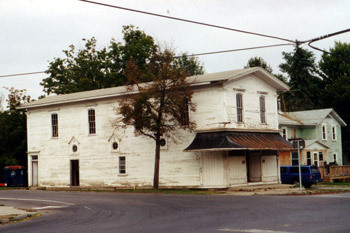 Opera House moved to the Genesee Country Museum.